The subject of a video game future that doesn’t involve boxes, be it consoles or PCs, has been increasingly on the cards for some time now, with recent moves from Microsoft obviously leaning in that direction. 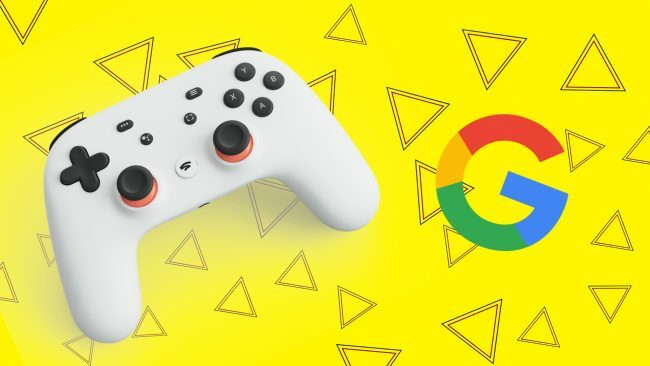 However with Goggle announcing their Stadia streaming service at the Game Developer’s Conference the other week, it seems all but certain that it is a future we’re heading towards with pace. And video game fans seem pretty torn over the whole thing. The idea of being able to access all of the games you could ever want from any device you already own seems pretty enticing. Personally, I am already a big proponent of the Game Pass service Microsoft are running, and planning on expanding.